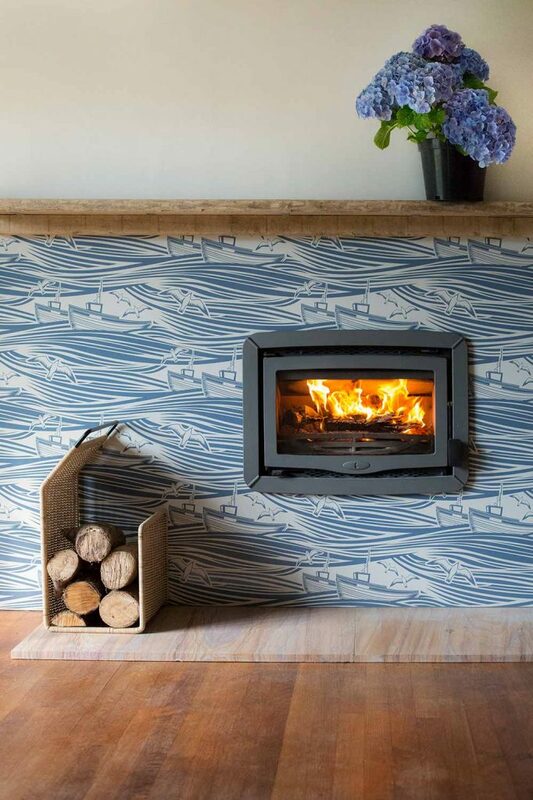 The Bay is an award winning wood burning stove from Charnwood. 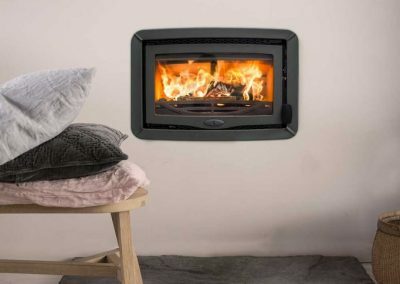 The stove features a large landscape window. 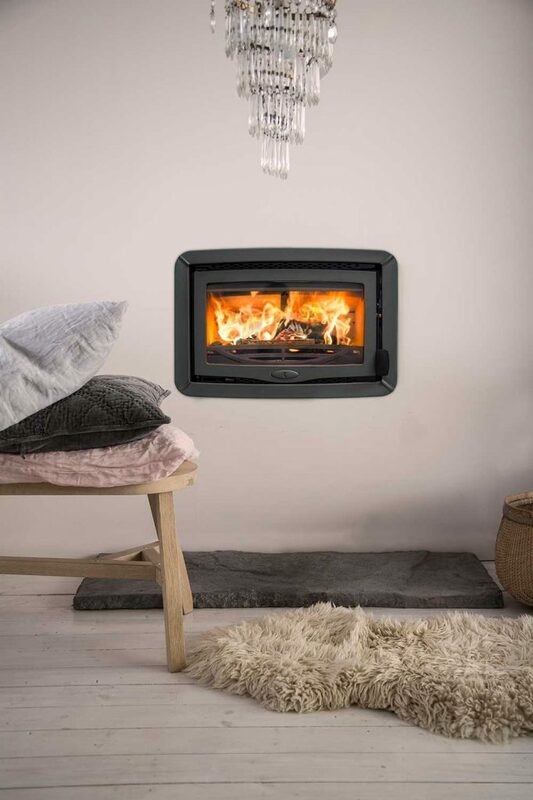 Delivering 5kW of heat to the room the Bay features new burn technology and is incredibly simple to operate with one single air control and a cool-to-touch handle.